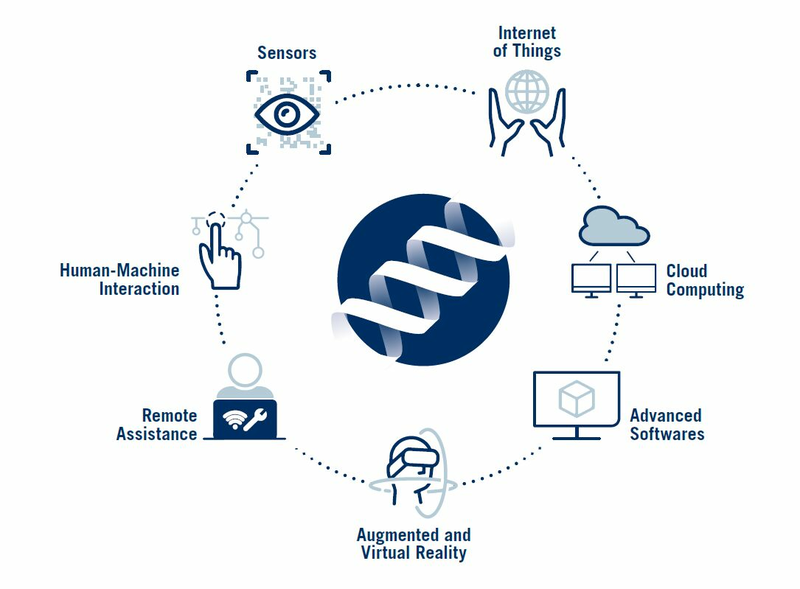 On 25-26-27 January 2018 the Scm Technology Center at the Rimini Headquarters will be opened up to our Customers, to give them a unique insight into the technology and digital development that Scm has made a reality. Inside our elegantly redesigned headquarters, you will be a part of the change taking place in the systems and processes in the woodworking sector. New, state-of-the-art digital solutions will be presented which make the day to day work of professionals in the sector simpler and easier, perfectly integrated with the solid process technologies that have always made us stand out. In the Digital Hub, the space dedicated to new digital tools at the heart of the event we will unveil: the latest-generation multi-function and multi-touch new operator panel; the innovative remote support and servicing system with augmented reality glasses; the powerful Maestro Suite, a complete software system for all machining types and methods; the Integrated Cells simulation system using 3D Virtual Reality and other digital solutions that improve man - machine interaction. 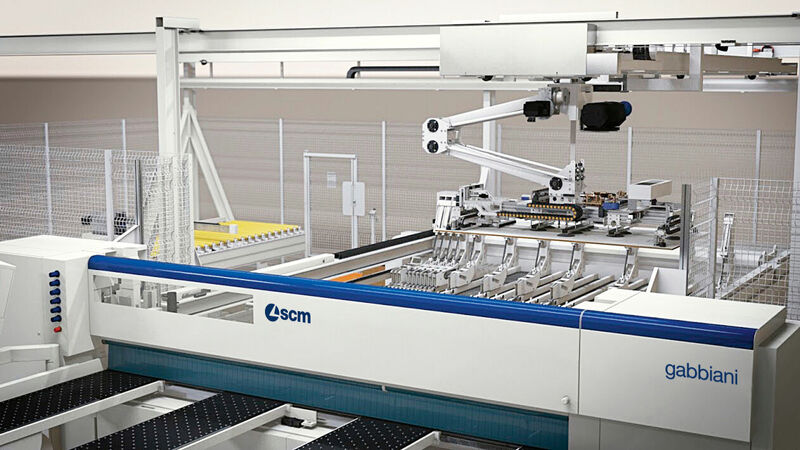 At the Scm Technology Center new solutions will be in operation for industrial production processes ranging from furniture to yacht fittings and joinery to construction components, as well as our ultra-reliable woodworking machines. For all processes and production requirements, Scm represents a practical application of “Industry 4.0” and “mass customization” concepts that seek to satisfy the customer’s individual requirements and maintain the benefits of industrial production. “Five ways to make a Cabinet” features the most advanced Morbidelli technology in a live trial indicating different ways of making a box. 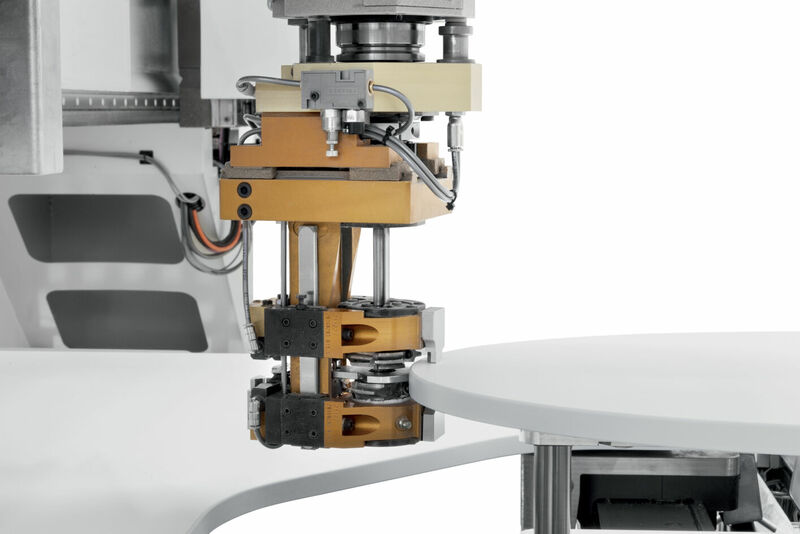 Following the Group’s success at Ligna 2017, during the event, you will be able to see how “All-in-one technology” has been developed with the new morbidelli p200 machining centre that features an innovative edge banding unit that can apply bands to panels up to 80 mm thick and exclusive HE-POD suction cups that allow the whole work table to be used thanks to its alternating piece-lifting system. There is also a much-awaited innovation in the boring and milling sphere: the morbidelli m100/m200 range is enhanced by a new work centre with a double drilling head that allows several panels to be drilled simultaneously and therefore reduces work cycle times significantly. 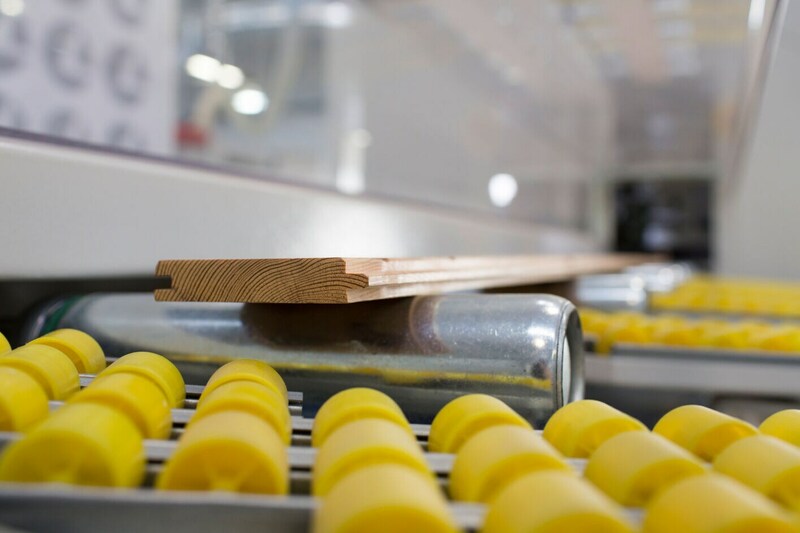 Advanced SCM technology for processing high class solid wood. Numerous applications to produce windows, doors, stairs, chairs, design items and furniture in solid wood. These include the accord 25 fx work centre for linear and arched windows with the automatic worktable MATIC managed by CNC Scm Maestro software. The flexible accord wd machining cell to produce up to 16 window elements without the operator's presence. The accord 40 fxm machining centre with the 5-axis machining unit PRISMA that is ideal for both roughing out milling and high speed profiling. With a production speed of approximately 30 windows per shift, the consolidated combination of an automatic superset nt spindle moulder and the windor nt1 angle section work centre confirms how new MOBILE PC electronic control and traditional work processes offer quality, precision and high production rates in a simple, reliable way. 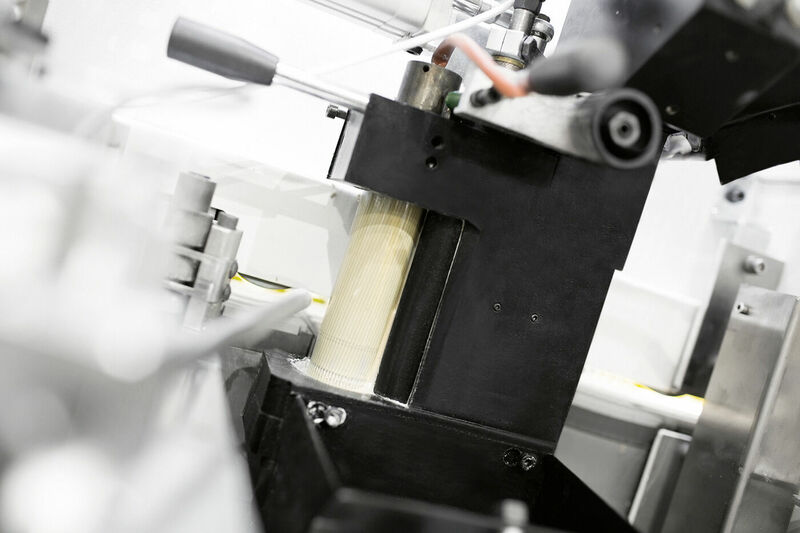 Our edge banders indicate SCM’s vision of modern edge banding that offers rapid, error-free production and increasingly higher quality standards. You can enjoy a first-hand experience of the new 21.5” multi-touch control with a 3D preview of the panel being processed, the new generation “E” operator units designed to offer a solid balance between light machining and new rigidity standards, and the new AirFusion device that raises the hot-air/zero glue line to +10% productivity and cuts switch on and start up times by 50%. The brand-new stefani kd edge banders should also not be missed as they unite the craft and industry sectors by continuously machining numerous panels regardless of differences. The olimpic k 360 hp edge bander also offers new opportunities to the craft sector thanks to its IT controlled axes that perform automatic setups when the machining process is changed. The entire olimpic range will be on display as its operational set up has been restyled. 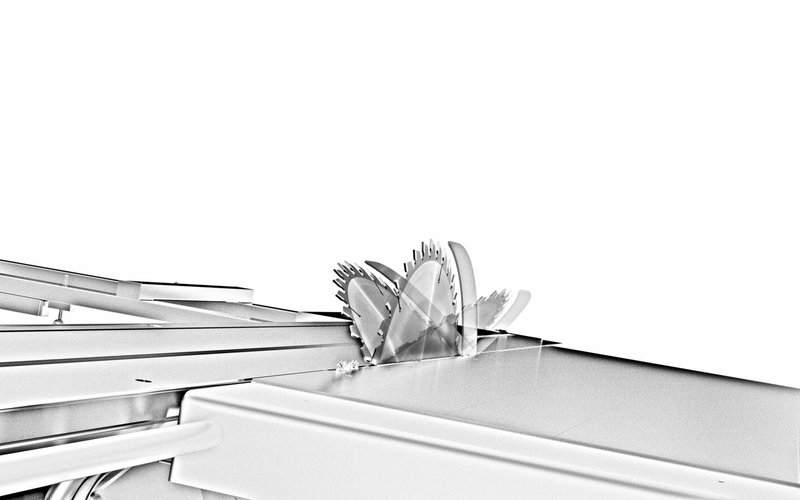 Top quality and high production speeds are the main attractions of the gabbiani g 2 115, an automatic single blade panel saw controlled by new Maestro Cut software that optimises warehouse management and piece handling. The gabbiani g 2 should also not be missed, as when included in the flexstore el storage it becomes a byword for peerless precision thanks to its blade carriage that slides on prism guides. The new HI-TRONIC carriage that offers high speeds and an increasingly advanced standard of productivity will also be on display. Out of its many industrial dmc models, SCM is exhibiting several different machine configurations, satisfying a wide range of requirements, from calibrating and sanding to the creation of attractive finishing effects. 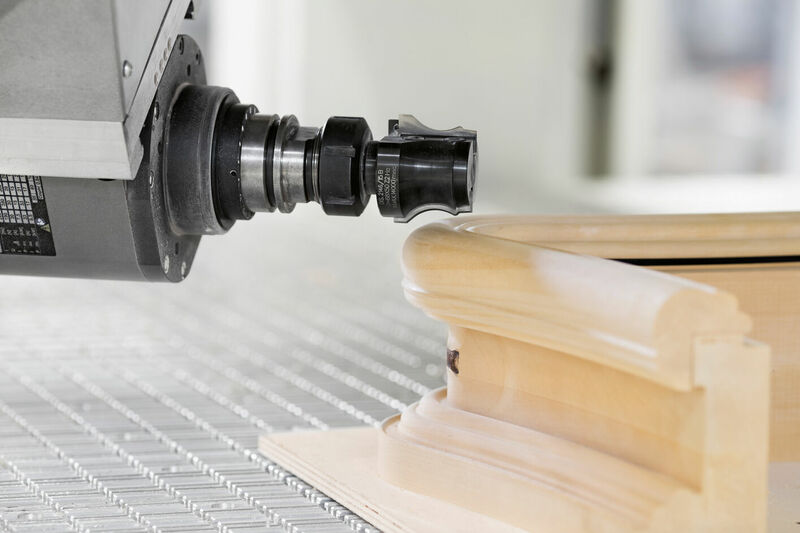 These include the compact and versatile dmc eurosystem sander, ideal for the processing of veneered, MDF kitchen doors and hollow core doors; the dmc system t4 that is specifically designed for the furniture industry that requires sanding machines and systems for intensive use, able to create excellent finishing effects; the dmc system t5 sander, a complete solution for creating attractive finishes and personalised products thanks to technological units that are unique in the sector, allowing to obtain carving, saw blade and structured effects; and last, but not least, the dmc system t4 brushing machine that is equipped with the Finesand orbital pad unit, an ideal solution for the superfinishing of crossed-grained wooden parts and composite materials. 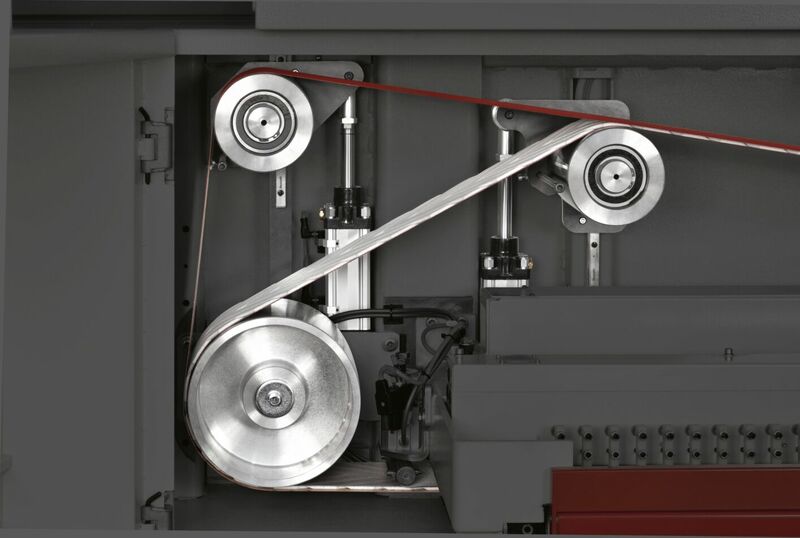 The latest machine in the SCM’s range of assembly solutions is action e, an electro-mechanical clamping machine with manual loading and unloading for precise, rapid furniture assembly. This solution is aimed at small craft companies with approximate production volumes of up to 30 pieces of furniture a day. For modern carpenters, SCM offers a series of ground-breaking machines like the new minimax si, a twin-tilt circular saw with a blade that can be tilted by +/-46° and motorised-programmed handling. Of particular interest are the two latest minimax edge banders: the minimax me 28t is the cheapest edge bander on the market with a rectifier that is considered a standard device for higher range machines; and the minimax me 40, the top-of-the-range of the minimax edge banders which has the possibility to simultaneously accommodate all finishing groups to allow a very high productivity for the segment of machines for craftsmen and carpenters. The new vf 250 dust extractor, one of the models of the new vf dust extractors range, will be on stage. This line is designed to be slim and compact, so it can fit easily into any work environment. Certainly, there will also be a special focus on the evergreen L’invincibile range, that is the result of years of experience, technological research and Italian genius. Thanks to its innovative multimedia system, Scm will also present virtual versions of the group’s machines and technologies, like oikos and area machining centres for timber construction and celaschi double-end tenoners.